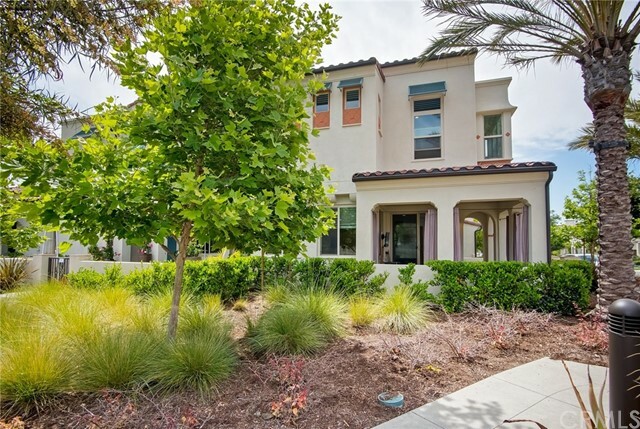 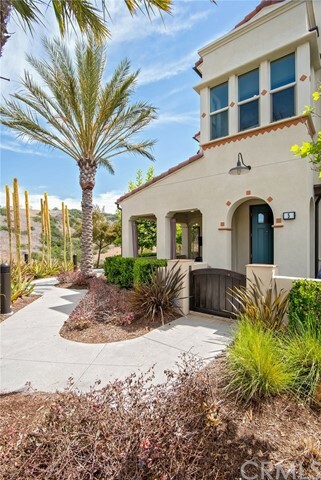 Located on a premium lot in beautiful Sendero this is a home you won't want to miss! 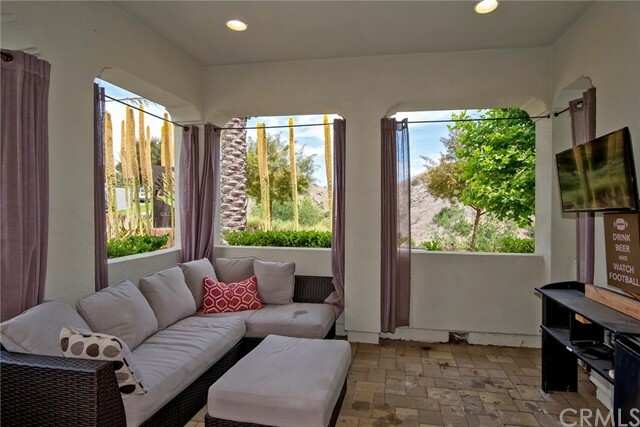 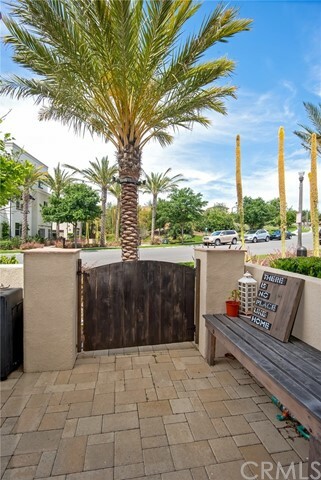 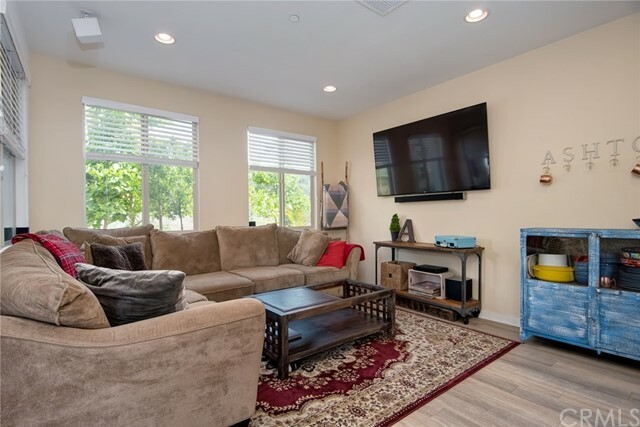 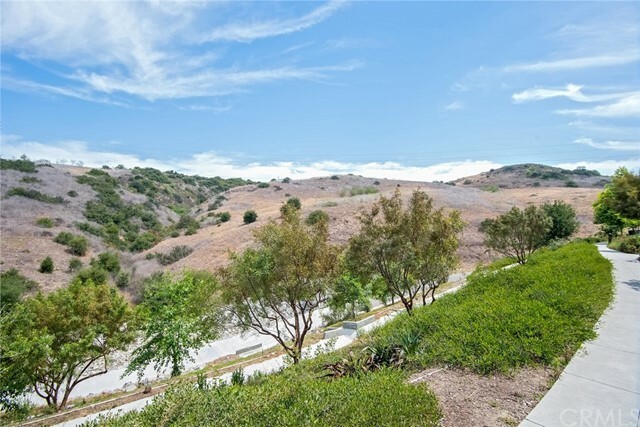 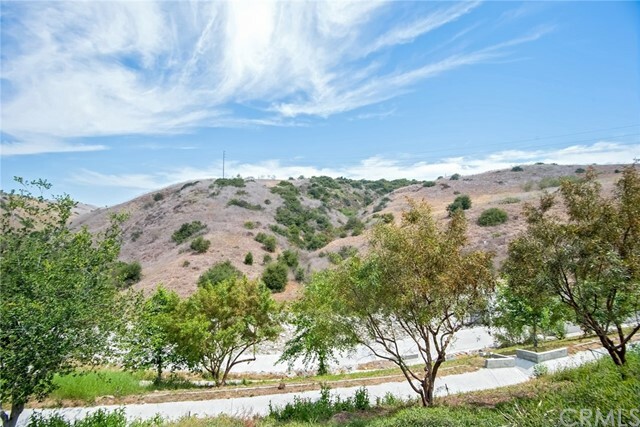 Situated on a corner lot you can relax and enjoy a beautiful unobstructed view of The Reserve from the California Room. 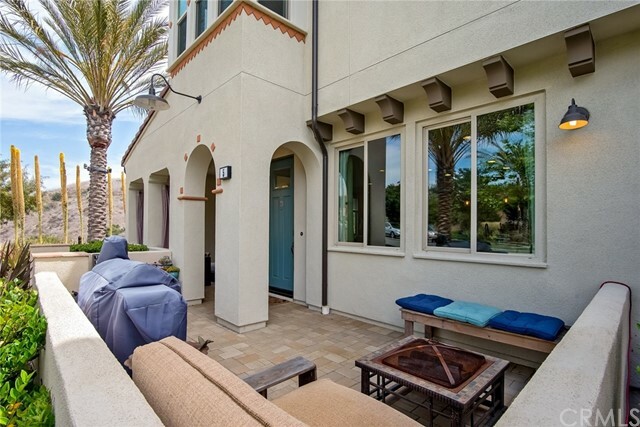 You'll find recessed lighting and upgraded pavers that extend to the front patio. 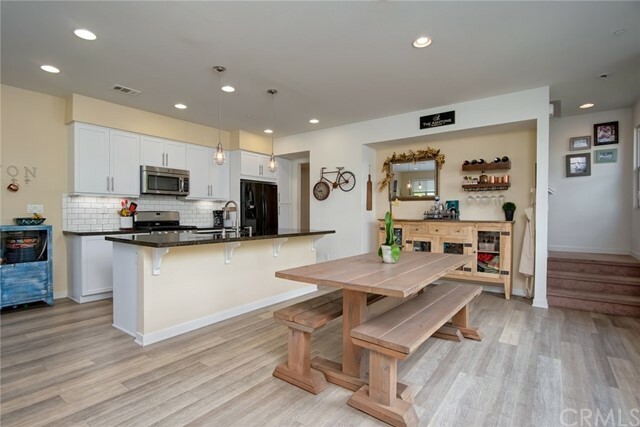 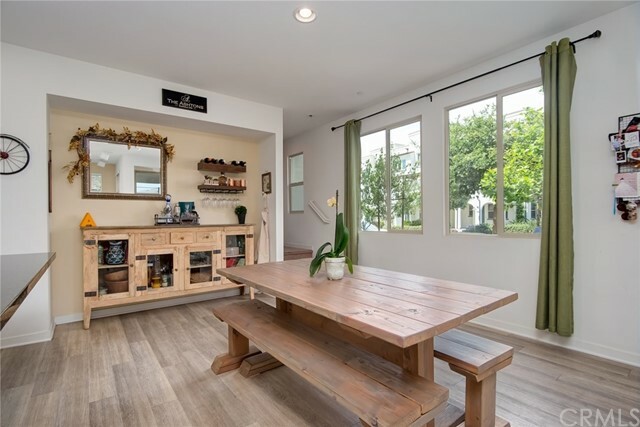 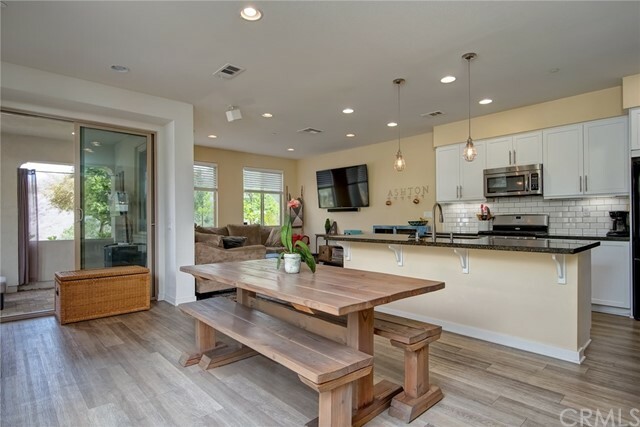 Entering this open floor plan there's plenty of room for a dining table as well as a kitchen island with a breakfast bar. 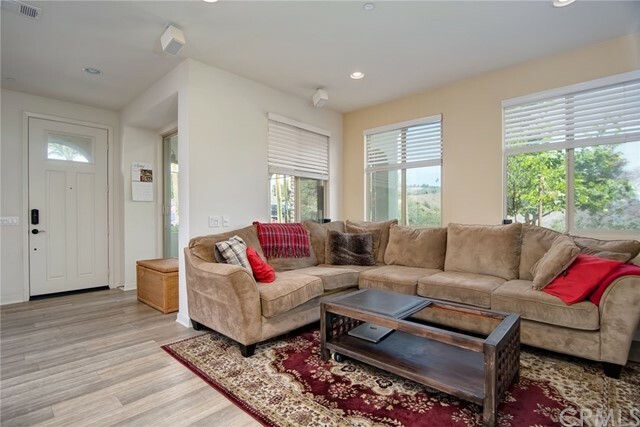 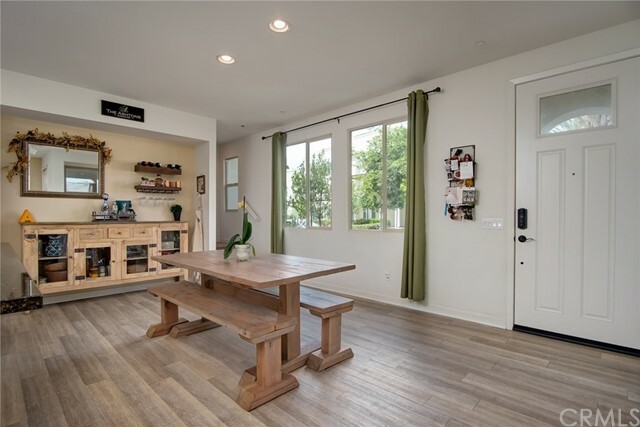 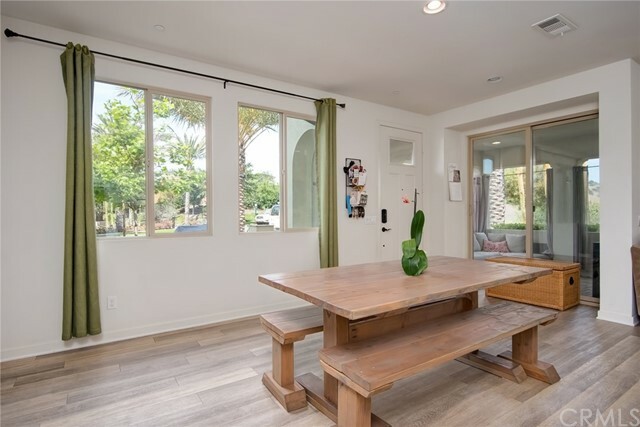 The high ceilings and natural colored flooring add to the spacious feeling. 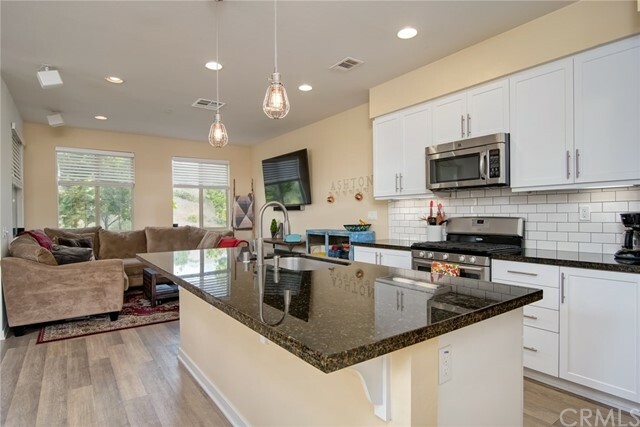 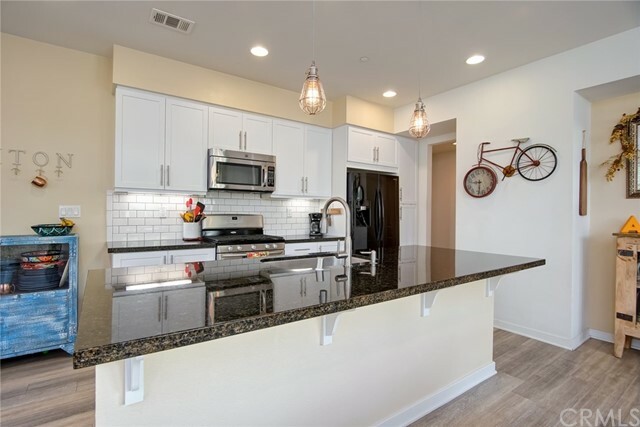 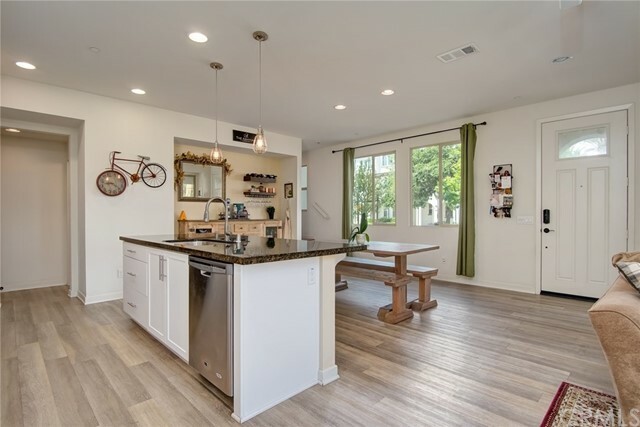 The open kitchen features granite counters, custom back splash, pendant lighting and more. 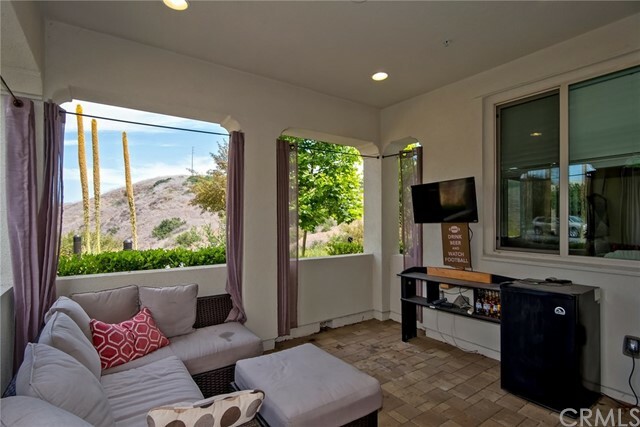 Large windows off of the family room overlook the protected Reserve and add to the light and bright atmosphere. 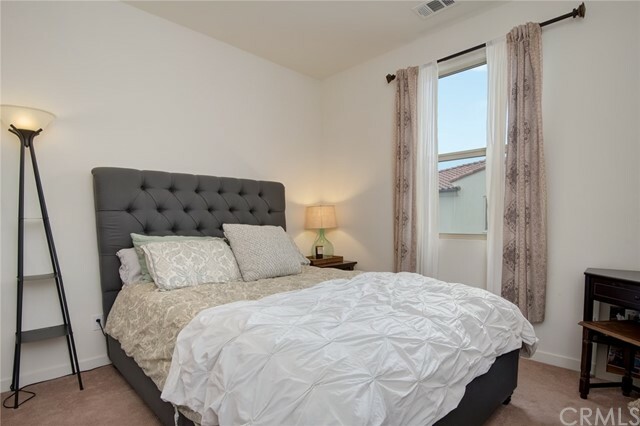 The three bedrooms as well as a large loft area and laundry room are all located upstairs. 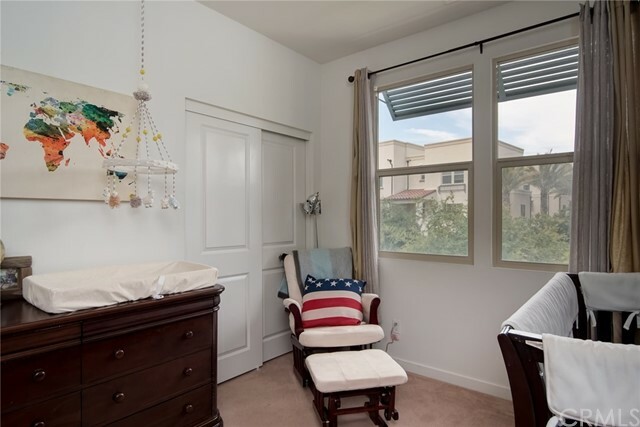 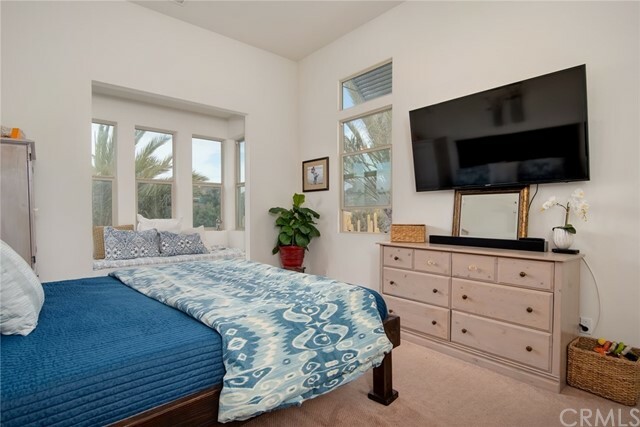 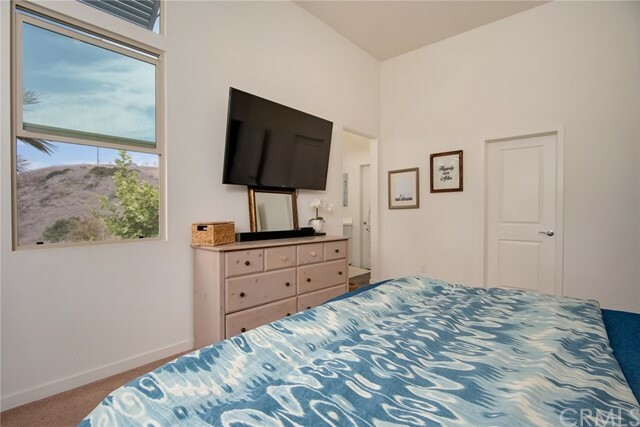 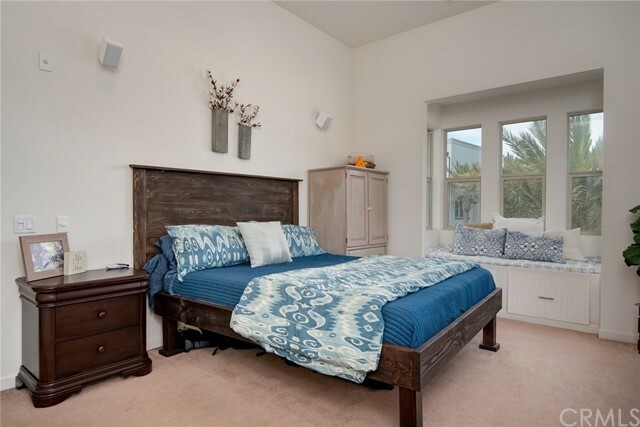 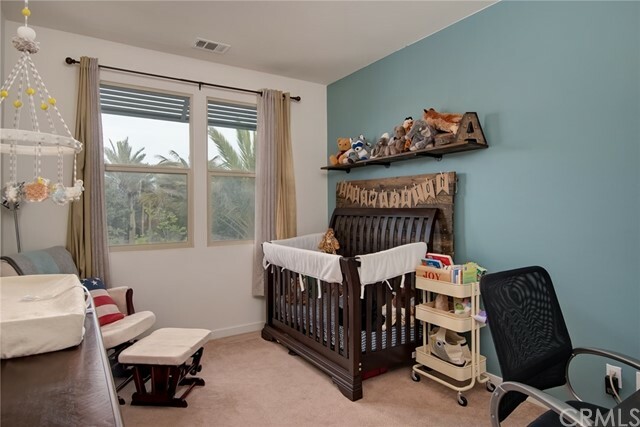 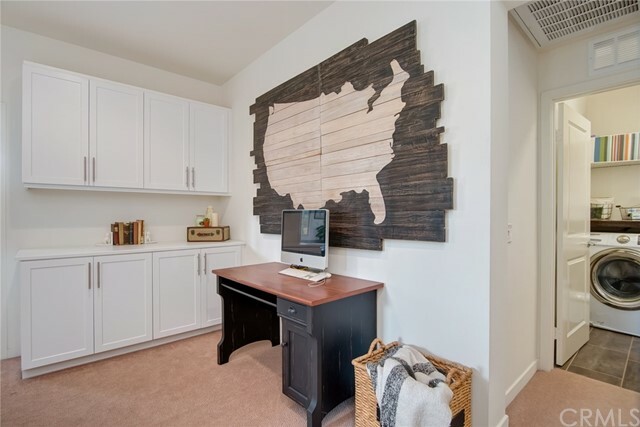 The master bedroom has a custom alcove with a window seat and a beautiful view, canned lighting, speakers connected to the TV downstairs and a large walk-in closet. 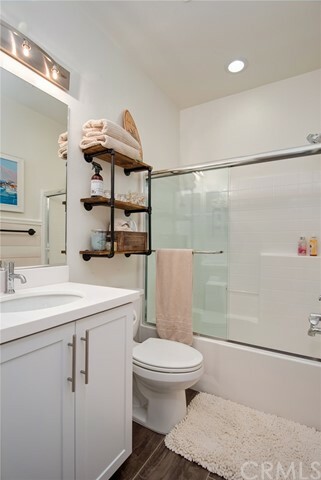 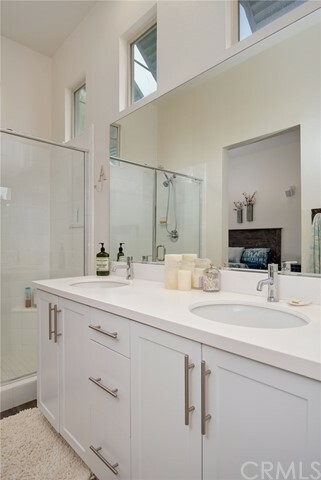 The spacious master bath has double sinks and a fully tiled shower. 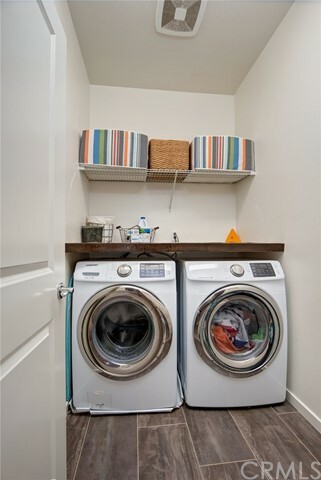 The upstairs loft area has custom built in cabinets for extra storage. 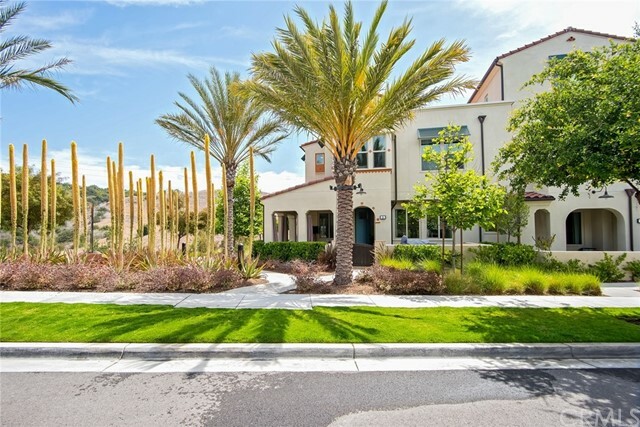 The street in front of the home is city owned and allows for open parking with no assigned spaces. 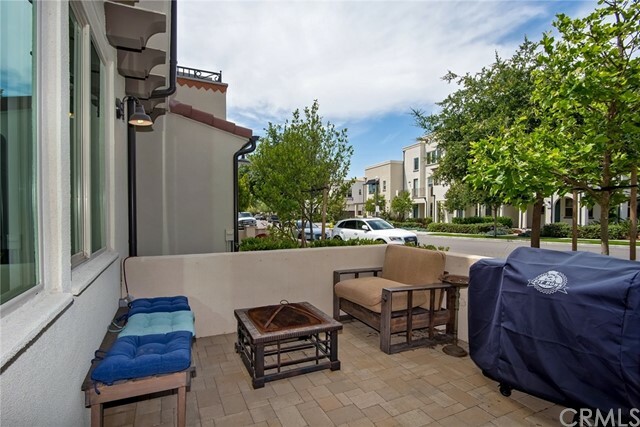 Conveniently located just down the street is The Outpost pool, spa and recreation area which is just one of the many entertaining amenities available to residents. 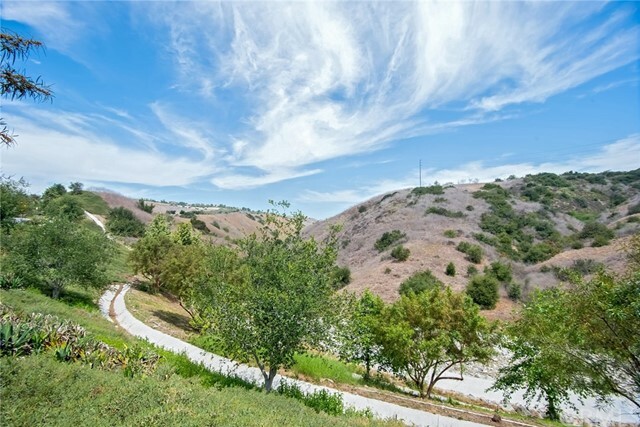 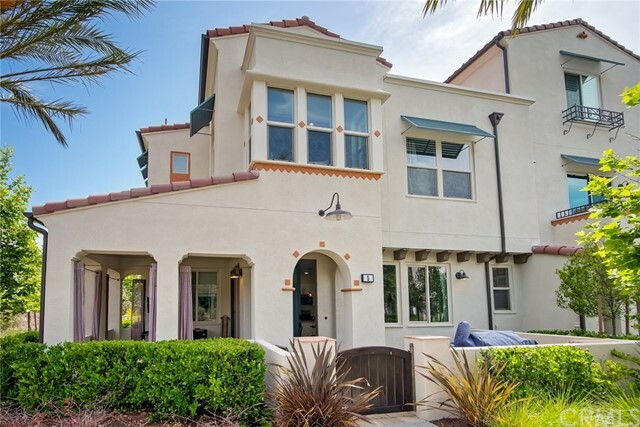 Don't miss this opportunity to own a lovely home in a spectacular location!